Kodi is known for being a fast performing and reliable application. From media streamers to computers Kodi is compatible with an extremely wide variety of devices. That being said, you may encounter a glitch now and again when streaming with Kodi. Most commonly you’ll be challenged with a Failed to Install a Dependency error that prevents you from using addons. In this MTM article, we take a closer look at some solutions to correct this dependency issue so you can get back to enjoying your favorite media streams. The ‘Failed to Install a Dependency‘ error is easy to resolve and there are several ways to overcome this obstacle. Read on for an easy explanation and a step-by-step tutorial. Periodically we hear from our readers telling us that they are having difficulty installing a certain addon. Quite often, they report that a specific dependency is the cause of the difficulty. In this article, we will elaborate on this problem and explain what it means for the user. Then, we’ll present you with some easy fixes. What Happens When Dependencies Fail? Very few addons designed for Kodi can work independently. The exceptions are addons that are very simple, hosting their own content. More complex addons rely on 3rd party services to scan the web for the best streams to present to the user. These third-party services we are referring to are called dependencies. They’re automatically installed with your addons and function to support the addon. Often your addons are using more than one dependency in the background. As you’ve probably noticed already, these dependencies are the main cause of addon installation issues. Have you ever heard about an amazing addon and decide to give it a try? After carefully following all the installation instructions you get to the final step in the process and hit install only to receive a Failed to Install a Dependency error. If you have used Kodi for a while, more than likely you have encountered this error. This is a common scenario that frustrates many Kodi users. If the dependency fails, you are not permitted to install and use the addon. In the majority of cases, it is difficult to decipher why a dependency won’t install. You’d need to investigate your Kodi’s log files and try to understand that data. Never fear, there are some quick and easy fixes for this dependency issue. Below are multiple fixes that may assist you in overcoming this dreaded error message issue. A good number of Kodi dependency errors can be easily remedied by clearing the cache in Kodi. This is extremely easy to do in the majority of streaming boxes as shown below. Scroll down and click Manage Installed Applications then Kodi. Enter NVidia Shield Settings area. When using Windows/Mac/Linux on a computer we suggest installing a Kodi Wizard to clear the cache. You can easily delete the cache within Kodi through the maintenance tool included in most Wizards. We suggest the Ares Maintenance Wizard with its great set of maintenance tools. Once you’ve cleared the Kodi cache, go ahead and follow the steps to installing the addon that you were receiving the dependency error message from. Kodi dependent missing files can often be installed by using the TVAddons Repository. If the Kodi third-party addon you are installing has a dependency it requires to be installed with, chances are the TVAddons repo contains it. This repository has more Kodi addon dependencies than most any other Kodi repo. Follow below as we walk you step-by-step through how to install TVAddons repo, then try once more to install the addon that you were getting the missing dependency error from. From the Kodi home screen, click the Gear Icon to get into the System area. Enter the http://fusion.tvaddons.co URL precisely then click OK. Type fusion to identify this source within the box below, then click OK.
Back at the Kodi home screen, click the Add-ons menu item. On the left side of the screen, click the Addons browser icon. 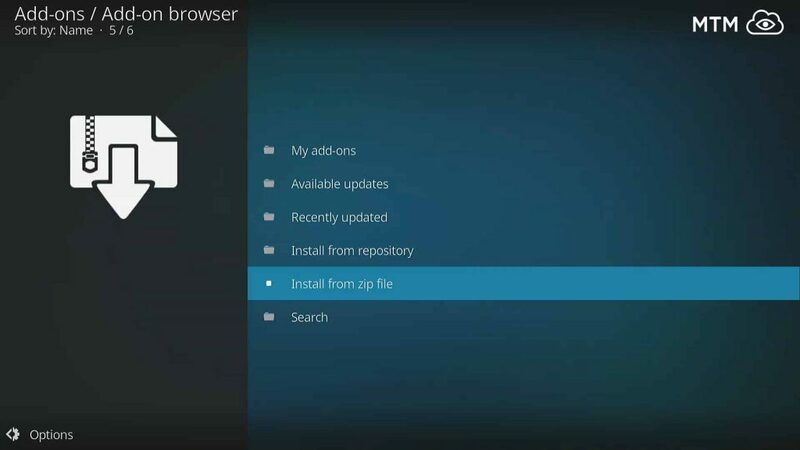 Click Install from Zip File to install Kodi Addon. Click the fusion source named earlier. Then, click Kodi Repos > English > repository.xbmchug-3.0.0.zip. Wait for a message to appear saying enabled Repo addon. After TVAddons repo has installed, try installing the add-on or build again that had trouble with a dependency error. You may need to restore the Addons27.db file for your Kodi installation if it becomes corrupted. Do the following to restore it. Important: Once you delete the Addons27.db file as instructed below, you will need to re-enable your already installed addons. Simply head to Add-ons > My add-ons then re-enable all of your installed Kodi addons. First, start Kodi using admin privileges. On Windows, you can right-click on Kodi’s icon and select Run As Administartor. If on Mac, ensure that the account you’re logged into has admin privileges. On Kodi home screen, in the top-left, click the Gear Icon to get into the Kodi Settings. Go into the Profile directory. Find and highlight Addons27.db file then delete it. To do so, you can simply right-click and choose Delete. Then, go back to home screen of Kodi and exit the application. Restart Kodi now and try installing the addon or build again that you were encountering the dependency error with. Hopefully, this will fix your addon installation issues. There are cases where none of the above methods solve the problem. Therefore, we’ll search for another solution. A clean installation fixes many Kodi issues. For most Kodi users, this is the easiest and quickest way to resolve the Dependency error issue. Take notes of any important settings and customizations you may have done to your Kodi media center. After clearing Kodi data and reinstalling, you need to re-install all of your favorite addons and set them up once more to your liking. Uninstalling and reinstalling and clearing Kodi data is simple on most devices. See notes below that will help with many of the best Kodi streaming TV boxes and sticks. Give it time and you’ll see the application size shrink dramatically. This indicates the process has completed. Again, allow time for Kodi to delete all the cache files before launching the application again. Wait a few minutes for the Kodi system to delete all the cache data prior to starting the app. 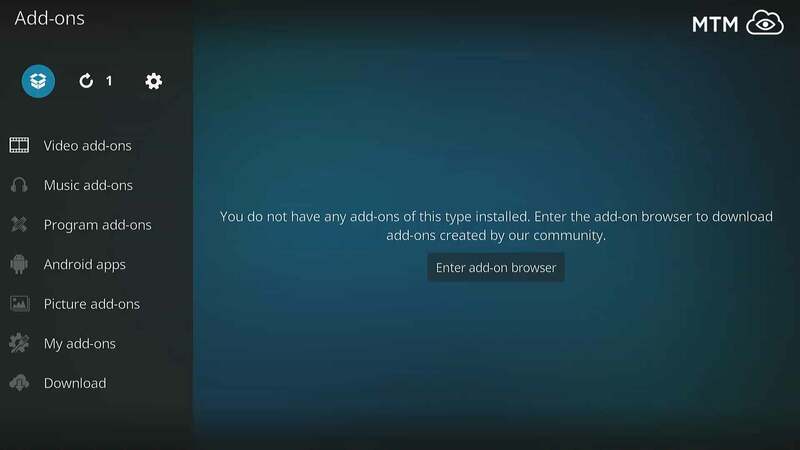 After fully resetting Kodi to factory settings, you may want to use method two above to install the TVAddons repo before attempting to install the addon you got the Failed to Install a Dependency error with earlier. Even without all the great Kodi third-party addons it once had, the TVAddons repo is still a great place to access utilities and dependencies for Kodi addons found in other repositories. Check in the utility apps section of your operating system or search uninstall applications to find the system tool. Windows, Mac, and Linux operating systems all have handy tools built-in for uninstalling programs and applications. Once Kodi is fully reset, you need to reinstall addons. The simplest way to do this is installing a build which will set up all of the very best Kodi addons with the click of a button. You won’t be required to install each addon individually if you choose a good currently working build and or all-in-one Wizard. If you still get a dependency error while installing a particular Kodi addon, even after doing a fresh install of Kodi, please let us know in the comments below. 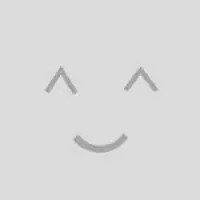 We’d be happy to walk you through a manual install of scrapers or any other offending dependency addon you may find blocking your enjoyment of streams.